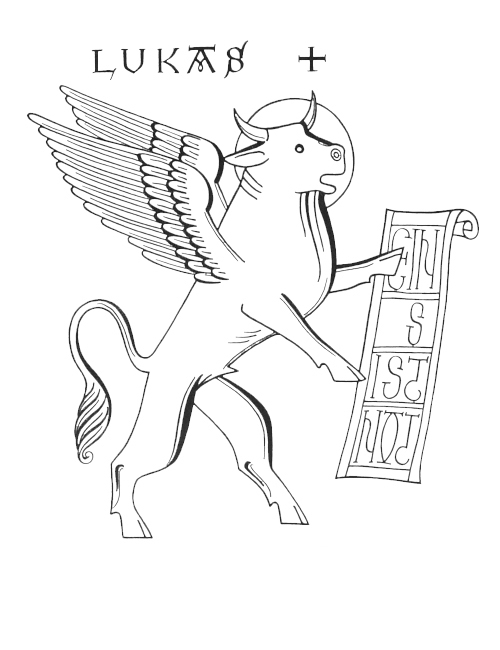 Children's Sermons for Lectionary Year C | Sermon4Kids.com - Up, Up and Away! 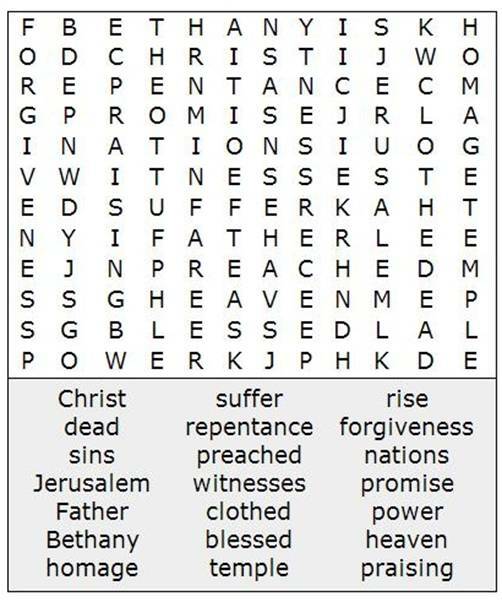 - Luke 24: 50-53 with links to a coloring pages and a word search puzzle . "The Second Coming," Illustrating the Story (lessons, children's sermons), coloring pages , activity sheets, crafts, children's songs. MSSS Crafts. S.D.C. Worksheet - Ascension .